Clear Channel announced today (Sept. 16) that it has become iHeartMedia. The newly named company includes a wide range of advertising-supported, consumer-focused media businesses, including 859 radio stations in over 150 markets, iHeartMedia Digital, Premiere Networks, the Total Traffic and Weather Network,20,000 live music events, its related companies, including Katz Media Group, and Clear Channel Outdoor, one of the world’s largest outdoor advertising companies. Clear Channel Outdoor Holdings, Inc. will retain the Clear Channel brand. In connection with the company’s new brand, the company’s ticker symbol (OTCCB: CCMO will also change, effective Sept. 17. 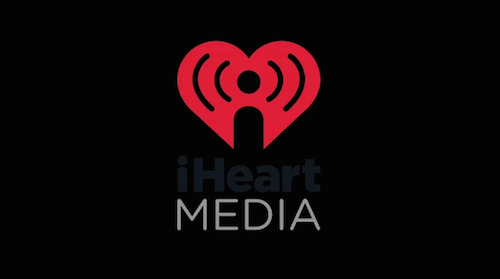 Of the company’s major businesses, Clear Channel Media and Entertainment will become iHeartMedia; other company brands, including iHeartRadio, Premiere Networks, Total Traffic and Weather Network, Katz Media Group and RCS, will retain their current names.